A Jewish day school education has the potential to build up a life long love of Jewish life and learning in their students and to instill Jewish values and traditions. Jewish education has unfortunately fallen short in their mission to graduate all students with high Jewish self esteem and aspirations. Day schools are tasked with ensuring the sustainability of future generations of vibrant Jewish life and leadership. And yet, we see that too many students are leaving the system uninspired and turned off to their Judaism. Jewish educational practices must challenge the status quo and reinvigorate Jewish learning by relying on Jewish wisdom rather than only mimicking the divergent approaches of Western education. JEIC was formed to find, create, incubate, proliferate, and advocate for solutions that work. JEIC funds innovative ideas, promotes initiatives that positively disrupt the field, and develops collaborative enterprises with other Jewish philanthropic and educational partners. Additionally, JEIC has gathered the greatest minds in Jewish education at its annual Innovators Retreat with the goal of partnering with stakeholders to radically transform Jewish day schools. JEIC has already observed valuable growth in the field of Jewish day school education as an outcome of our interventions and thoughtful experimentation. 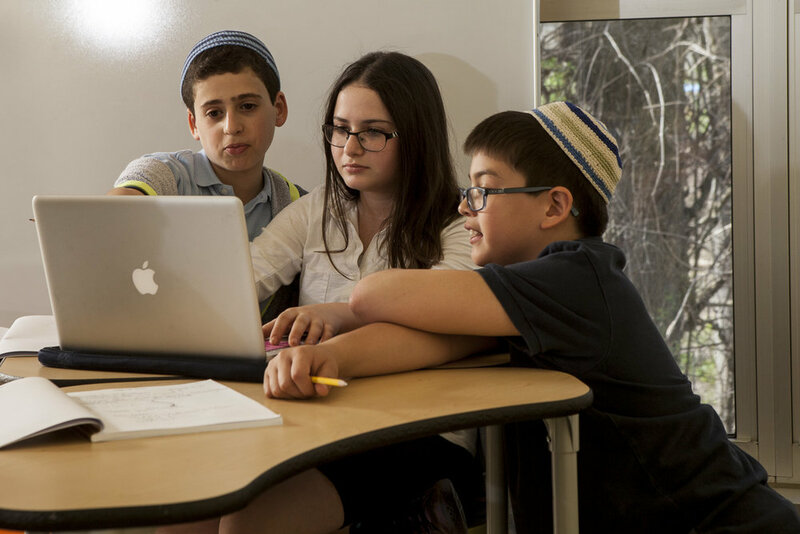 Building on previous successes, JEIC is broadening its funding portfolio to include both micro-grants called Ignition Grants and collaborative, previously-piloted projects that can be implemented into other Jewish day schools throughout North America. JEIC is playing an increasingly influential role by building thought leadership and connecting stakeholders to elevate and enhance the field. JEIC professionals also are offering expert coaching and advising to Jewish day schools and educational institutions seeking counsel on school improvement, innovation, and change. Learn more about Jewish Education Innovation Challenge.